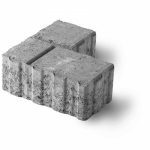 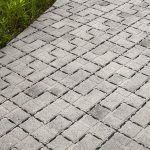 Eco-Optiloc™ has gained world-wide acceptance as the paver of choice for performance, and as an environmental solution for drainage. 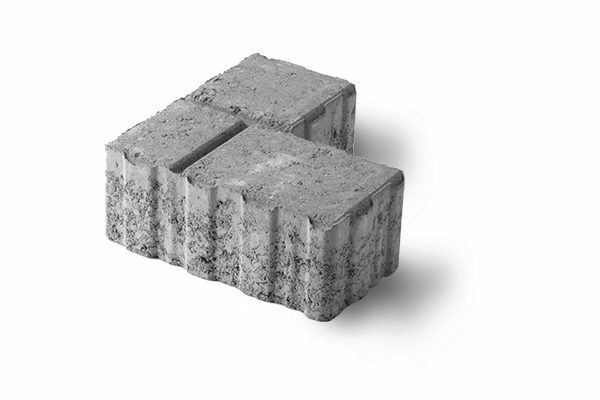 Only the patented “L” shaped design allows you to achieve a superior lock-up that can withstand even the heaviest of loads residentially and commercially. 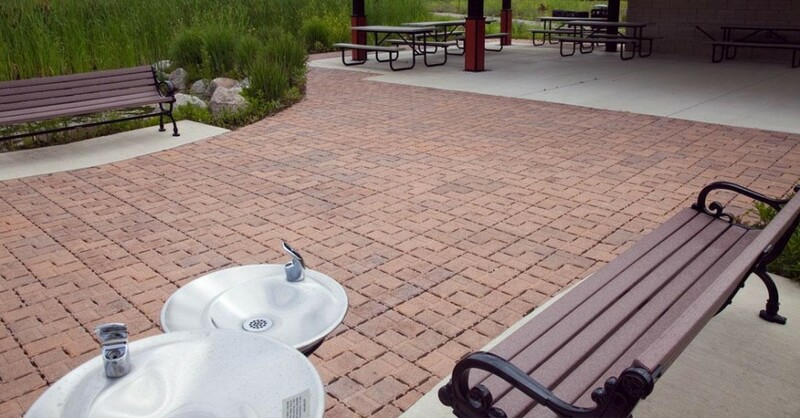 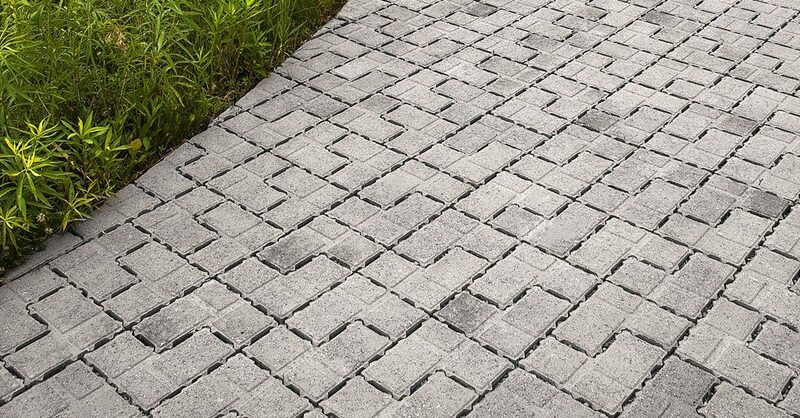 The innovative design creates small voids between the pavers providing drainage into the sub-base.